It is very important for you to help Etsy SEO and Google search engines find your shop and items during user searches. 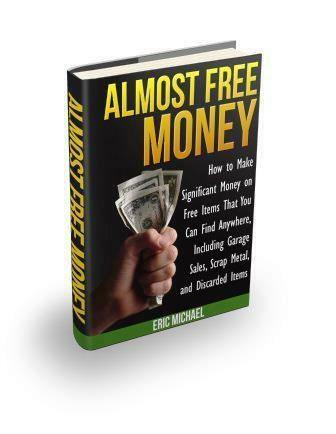 To accomplish that task, you must plug your best keyword phrases into advantageous locations related to your Etsy shop. Search engines only have access to defined areas of your shop, so you have to use those locations to add keywords that can allow the search engines to locate your shop and display it when people search for your keywords, or closely related search terms. So, where can we add keywords to help with SEO? Your shop name. We have already discussed the importance of using keywords in your shop’s name. This helps with both branding and Etsy SEO. You highest ranking keyword should appear in your shop name. Etsy shop title. Your keywords should appear in the title, which appears directly below your shop name on your page. It also appears below the title in Google search returns. You should add new high-ranking keywords into your title, not the same keyword(s) that you used in your shop name. Etsy shop announcement. Add keyword into your announcement, which appears on your shop page below the shop title. Item titles. Your item titles are also used as the URLs for the items in search results. Try to get the most important keywords into the URL. Remember that Google truncates your item title when it assigns your URL preview, so get your keywords in at the beginning of the item title. Item tags. This is also review. You get to assign up to 13 tags and 3 category tags for each item listing. Use them all. Vary which keywords you use for different items, so that you get more search hits for your items. Tags are used only for Etsy SEO. They do not affect Google search returns. Item descriptions. The first sentence (160 characters) is used as the meta description on Google search previews. Everything else is cut off when it is truncated. Your item title would be the Google search return title and the first sentence of the item description is used as the supporting description, so that searchers can see what the web page is about. Add one or two keyword phrase into the first sentence of your descriptions for an SEO boost. Photograph labels. This is one of the most overlooked SEO tasks. Google crawls and indexes photographs that appear on your pages. If you use your own photos, you should always assign them your own labels that correspond to their content. Plug a keyword and perhaps your shop name into the photo label for SEO. 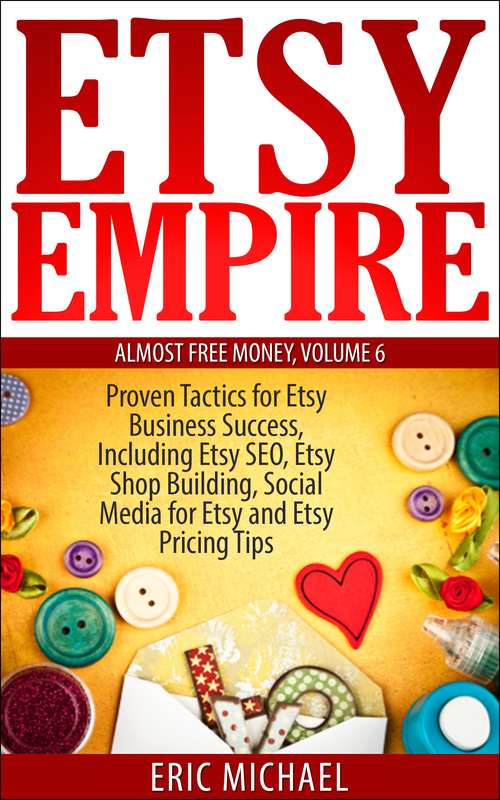 The author of Etsy Empire explains where to add valuable keywords for Etsy SEO and increasing Google traffic to your Etsy shop.